Never Fear Cancer Again - Your #1 Resource You can prevent, treat, and even beat cancer - without damaging your body. These little-known methods really work. 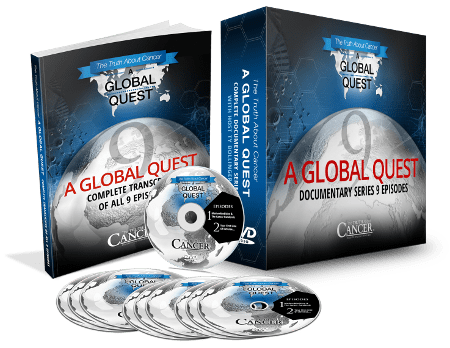 Right now you can create an unstoppable force against cancer in your life and in the lives of your loved ones. 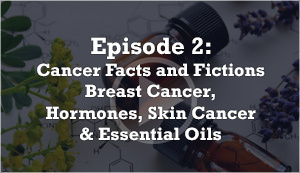 This ultimate resource throws back the curtain to reveal WHY we get cancer... and how to PREVENT, TREAT, and BEAT it at its own game. 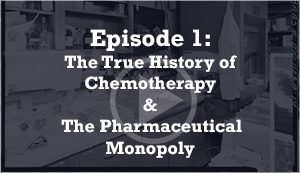 The 9-Episode Docu-series shipped to you anywhere in the world. And if you or a loved one do get cancer, the fear is magnified a thousand-fold, because the underlying "death sentence or something close to it" beliefs still hold true, only now it just got a lot more personal. 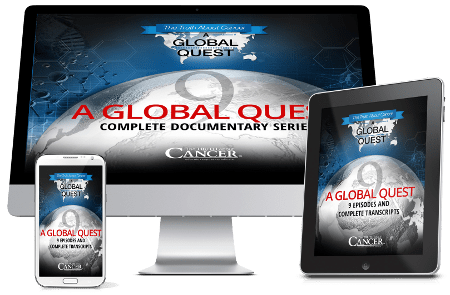 This 9-episode docu-series adventure, "The Truth About Cancer®: A Global Quest" brings together all of the little-known prevention and treatment methods for cancer from around the world. With over 100 experts (doctors, scientists, researchers) offering their expertise, you can get access now to the answers you and your loved ones need to prevent, treat, heal from, and even beat cancer. Most of all, "The Truth About Cancer®: A Global Quest" will change how you feel about cancer. Once you've watched this docu-series, you'll never have to fear cancer again. Upgrade your viewing experience with written transcripts for all episodes and expert interviews. Over 350 pages transcribed for you to follow along and find the golden nuggets. Digital access to the audio recordings from all 9 episodes. Listen on your computer, tablet, or phone, in your car, or any time or place you like. The Digital Silver Edition is also available with Spanish subtitles and episode transcripts. Click here to own the Spanish version. Don't decide now... Take all the time you need and try "The Truth About Cancer® - Silver Package FOR 90 DAYS. 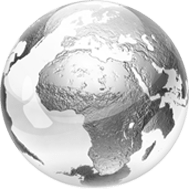 Please send me the Silver Package of The Truth About Cancer®: A Global Quest today. Gold Edition: Includes everything in the Silver Package above PLUS you’ll receive the entire unedited interview videos from all 131 experts (over 68 hours total), plus full transcripts and MP3 recordings of the expert interviews as well.